Main Post Office. Population according to Melissa Demographics for this zip code of 21639 is 3,900 people. This is a level 18 post office open 8 hours a day and never on any list and never considered for closing or cutting of hours. 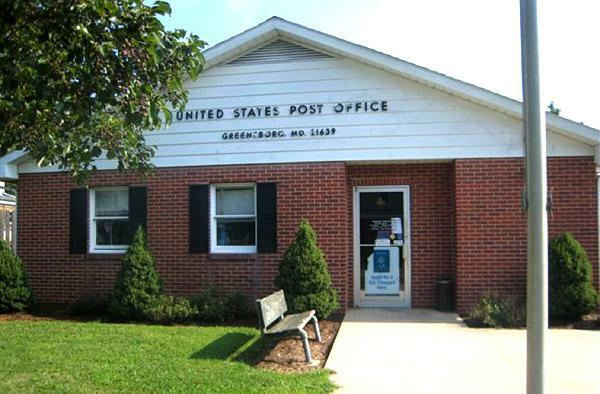 The post office is located in a highly desirable commercial area. This could be very easily rented and local brokers think a liquor store would be perfect if they could ever get the post office out. The roof is about 8 years old. We have 18 other photos we can email you of the interior of the building.